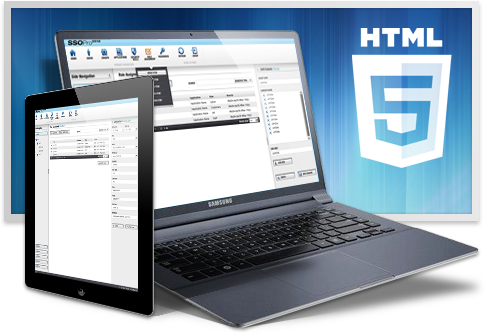 Web-based business applications are an essential part of today's commercial landscape: in fact, as a business owner, you cannot manage without them. Their very ease of use and convenience are the very things that can make them dangerous. Passwords may be lost or forgotten, leaving your clients without access to their data. Worse yet, passwords may be stolen, leaving vital data vulnerable to hackers and cybercriminals. 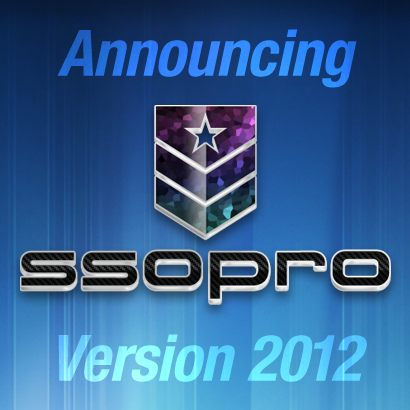 But we have a solution that changes everything: SSOpro 2012. 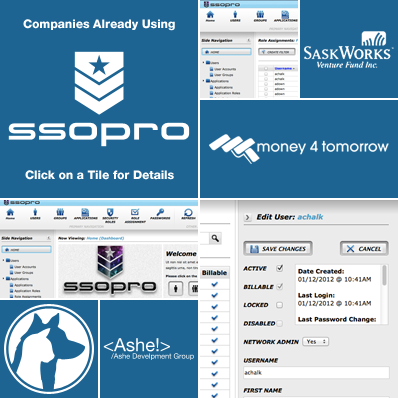 Single Sign-On is a technology that allows business owners to quickly and easily control membership, access levels, rights, roles, usernames, password retrieval and much more for all of your websites, all via the SSOpro Administrative interface. Our system puts the "real" passwords in your hands only, allowing you to issue employees or customers a single, safe, user name and password they can use to log onto all the company applications that they are signed up for. They also have the ability to reset their own passwords or even change them. Just imagine getting rid of all those "I forgot my password" emails and phone calls! Managing multiple users, websites, and applications is no small task, and can create challenges for even the most experienced system administrator. No matter what the challenge or how large your business. SSOPro 2012 makes it simple. Gain access to everything you need with the power of one single sign-on. SSOPro 2012 offers you the flexibility to choose from either cloud-based or hosted server solution. 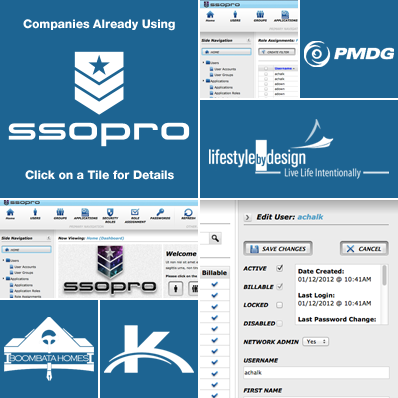 With SSOPro 2012 you can allow your users to access all of your websites, or just some. Manage all of membership billing from one, centralized gateway. Use any bank or processor you wish and automatically monitor payments. Create, modify, and manage all aspects of the users on your system; from Role Assignment to Security Access. We even offer the ability to blacklist IP's to thwart malicious attacks. Never let data fall into the wrong hands again. 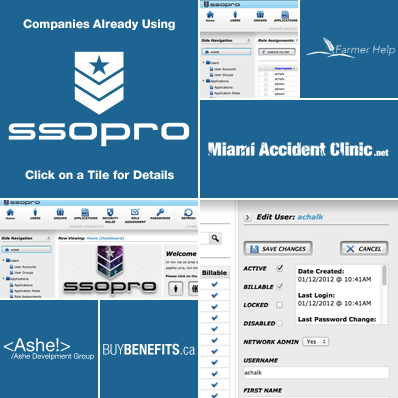 We provide free priority support for SSOPro issues to all of our customers. 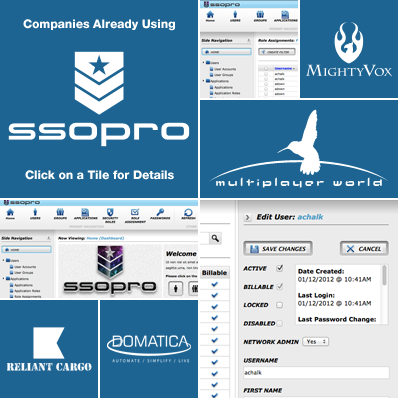 We even provide configuration assistance and deployment of SSOPro, to provide protection as quickly as possible. In today's high-risk business environment, keeping data and passwords safe is no longer a luxury, but a critical necessity. Your users will be grateful for the ironclad protection, and you will sleep better at night knowing your system is secure. © 2000 - 2019 Multiplayer World, Corp. All Rights Reserved.